You can't have christmas without a few festive films can you? 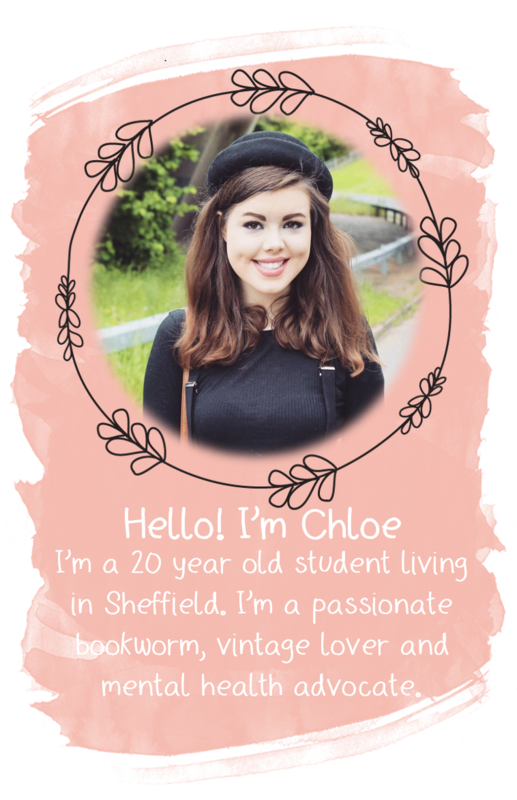 There are so so so many to choose from, and they're the type of films you can watch over and over and never get bored. Today I thought I'd share two of my favourite christmassy films with you lovely lot. I tend to prefer festive films with a bit of romance, because you can't be a bit of love at christmas can you? 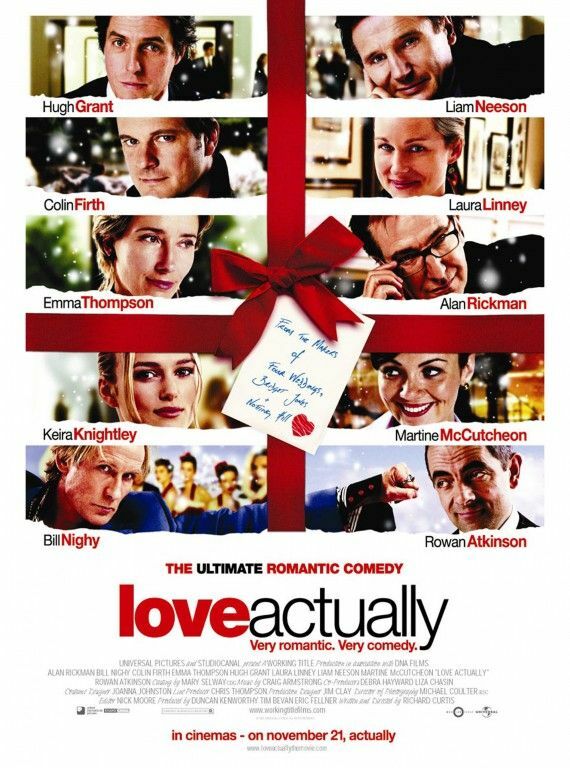 Up first we have the 136 minutes of magic that is Love Actually. I honestly don't think I can describe how much I love this film. It has to be one of my most favourite films of all time, not just my favourite festive movie. If you're not familiar with the film, it follows 10 seperate stories in the run up to christmas, and it has so many incredible actors in it, including Hugh Grant, Keira Knightly, Alan Rickman, Emma Thompson and Rowan Atkinson. I honestly have nothing bad to say about this film. It's absolutely hilarious and it's just the perfect chritmassy film. I'll probably end up watching Love Actually at least ten times over the festive period. Then there's the Holiday which is the perfect festive rom-com. It follows two women (one from the UK, one from the US) who swap homes for the holiday "only to find that a change of address can change their lives". All four of the main actors in this wonderful film are absolutely amazing, and for me it's their incredible portrayals of the characters that really make the film as fantastic as it is (wow I sound like a posh film reviewer don't I). The Holiday is one of those films that I can't not watch during the holiday season - it's such a feel good christmassy film. Have you seen either of these films? What did you think? Do you have any favourite lovey dovey christmassy films?